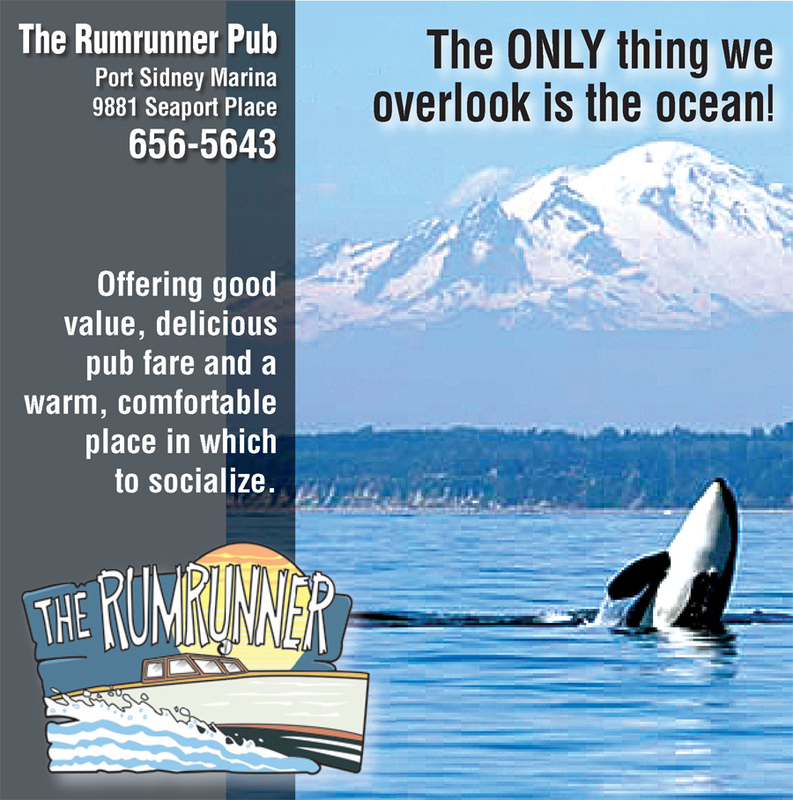 Since 1990, the Rumrunner Pub & Restaurant has served delicious seafood and West Coast cuisine in a spectacular setting along the Sidney waterfront at picturesque Port Sidney Marina. 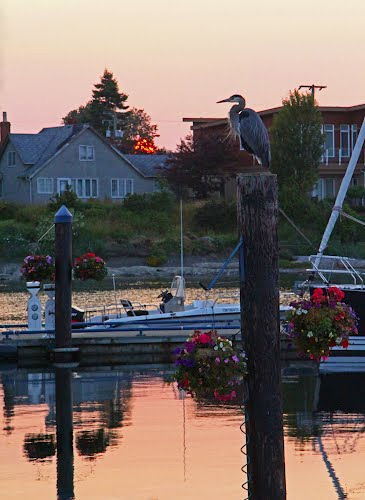 Patrons enjoy a warm ambience, great food, and unforgettable views of the ocean, Gulf & San Juan Islands and Mount Baker. The cozy restaurant and bar both boast warm feature fireplaces, and in warmer weather the two outdoor patios allow diners the opportunity to enjoy sunshine and sea breezes. “Staff are friendly and cheerful,and we have a great kitchen staff,” “Our pub menu is first class.” At the full-service bar, customers can choose from a large selection of beverages — there’s local and import beer in the bottle and on tap, as well as a wide selection of wines. 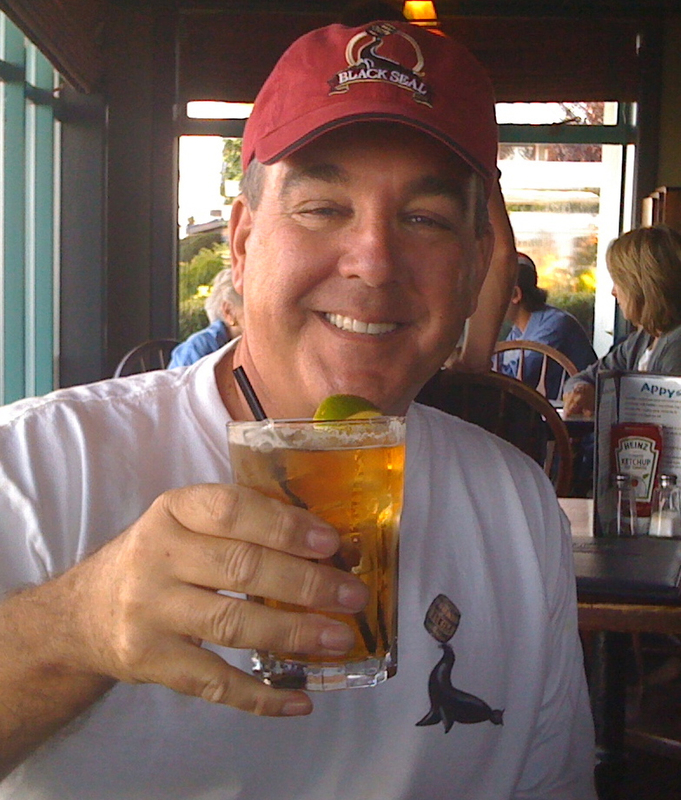 Owner Bill Singer worked for 14 years in the Oak Bay Beach Hotel’s venerable Snug before opening the Rumrunner in 1990. 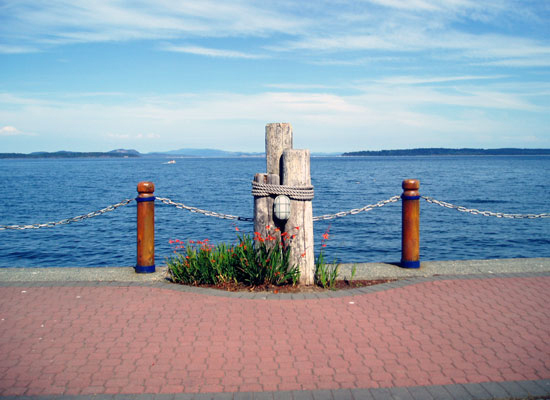 Since then, the Rumrunner Pub & Restaurant has become a favoured spot for locals, a regular stop for visiting boaters, and a great find for visitors to Sidney.